That's my team!! It's so amazing to be a part of such an incredible brand! "Thousands of affiliates from the Sotheby’s International Realty network ascended upon Las Vegas September 25th to 27th for the brand’s Global Networking Event, which brings brokers, owners, managers and sales associates together for exclusive networking and learning opportunities with keynote speeches, breakout panels and cocktail receptions. 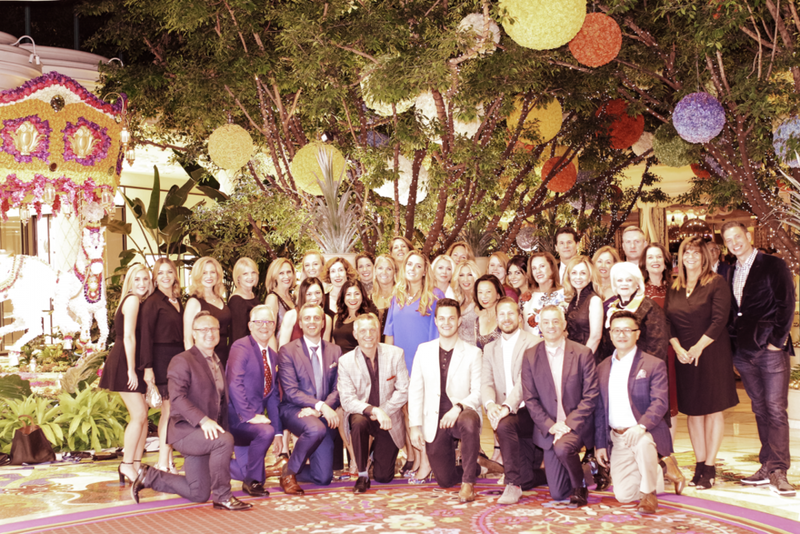 The event, which was held at the Wynn Las Vegas, was attended by a staggering 2,400 members of the Sotheby’s International Realty network, with more than 155 of the brand’s companies represented from 34 countries and territories worldwide."